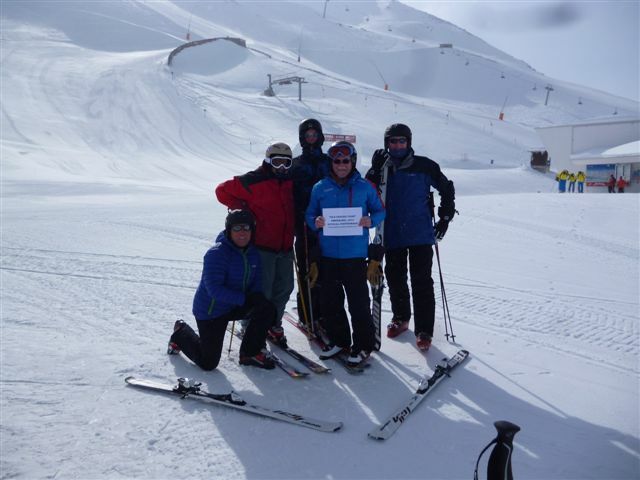 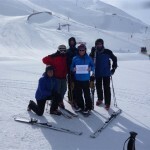 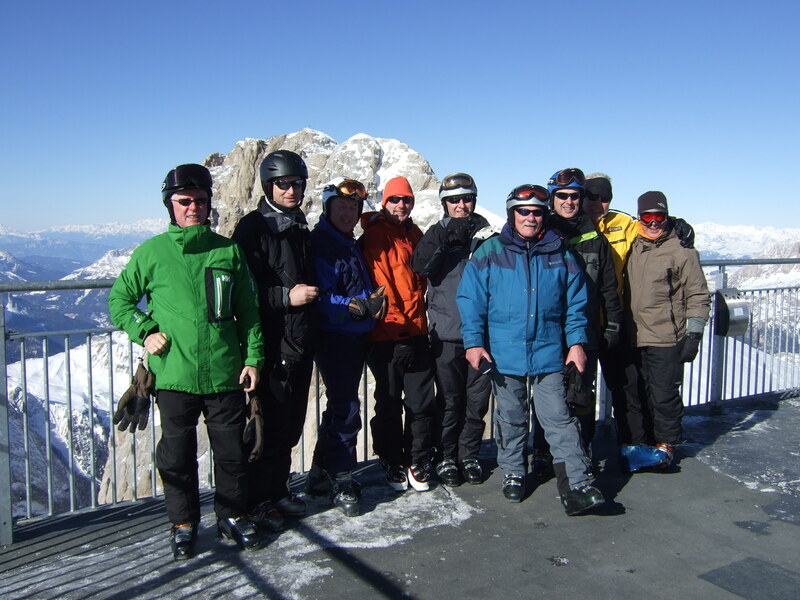 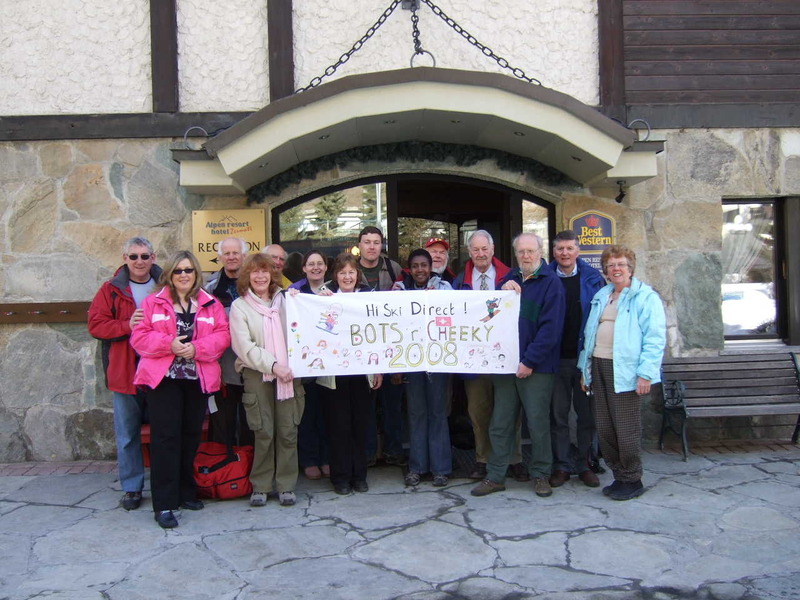 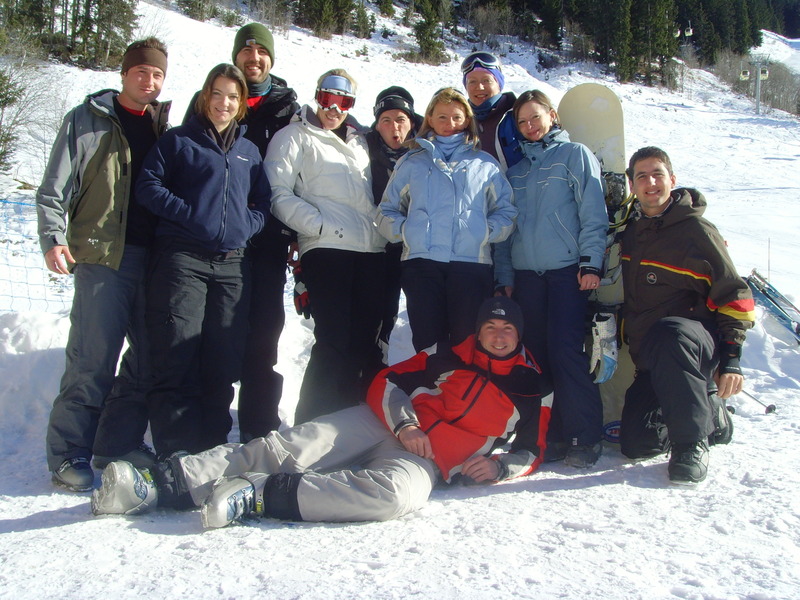 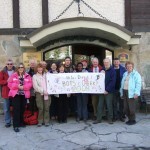 Group ski holidays are very popular as you can get ski group discounts or ski group FREE PLACES to share between all the group! 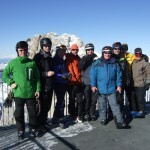 This reduces costs for everyone. 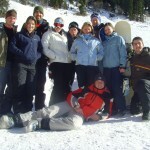 Apart from the social benefits of skiing with friends of course!